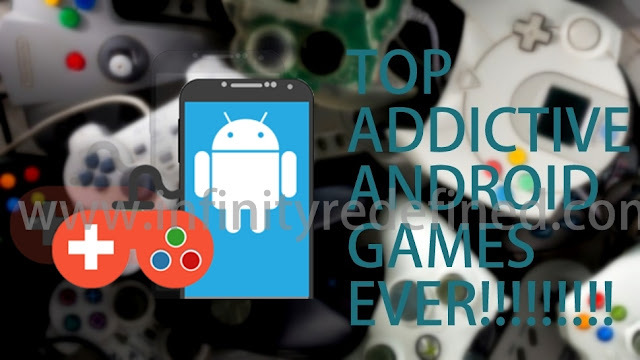 There are tons of games of every category you will find in Google Play Store. I am pretty sure you tried most of them but you can’t get hooked to a single game. It’s no longer exciting to see console-quality games on a mobile device. We’re at a point now where phones are powerful enough to handle high-definition graphics and intense game play with ease. Still, mobile gaming is dominated by simple arcade-style games. They may only require a few taps here and there, but their addictive nature is nothing to scoff at. I have compiled a short list of most addictive top Android games. This game is so fun and hilarious because the characters add a twist to the game I laughed so hard when I saw the character "Frizzy" because it was so funny!!!! I love temple run 2 ,and the frozen land one. I just would like to have my score to be made available to me on Facebook . And saved! Other than that I love it . And when I stop playing it for a while it act as though I never played it before.